Urban Decay is the brand that sparked my love of makeup. Though I was a late bloomer, my very first purchase was a big one--the original Naked Palette. Since then, I have acquired so many of their other eyeshadows, palettes, and face products, but sadly I have been unable to wear their foundations due to ingredients in them that would worsen my acne. When I found out that they were creating a foundation as an extension of the All Nighter Setting Spray, I jumped online and did my research. I mean imagine my excitement at seeing a foundation that was full coverage and long-wearing and then imagine my excitement again when I found out there were no comedogenic ingredients to be found. FINALLY, Urban Decay, finally. 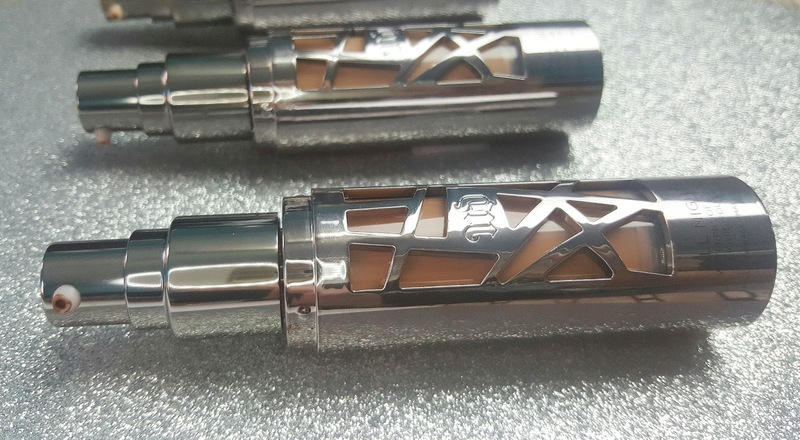 The Urban Decay All Nighter Foundation is a liquid foundation and is Urban Decay's first full coverage foundation. 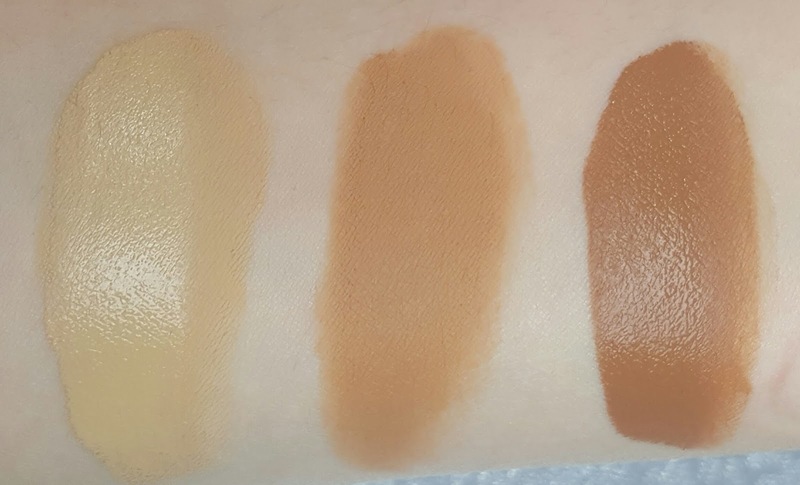 This foundation is available in 24 shades that are categorized very systematically (shades ending in .0 are yellow-based, .5=pink-based, and .25/.75=neutral). It can be purchased at Sephora, Ulta, and other department stores for $40. 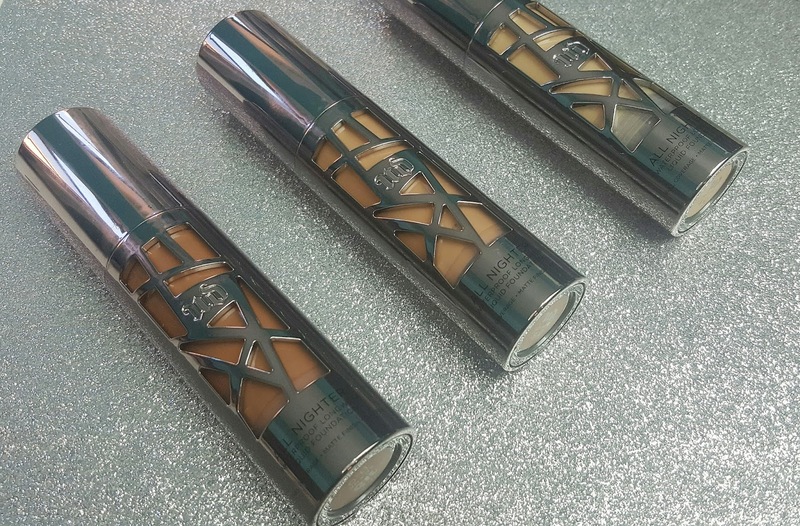 Here are the claims made on this foundation straight from Urban Decay's website: "All Nighter Liquid Foundation provides full coverage with a modern matte finish that never looks overdone. Get serious long-lasting wear and a blown-out effect you never thought was possible. Perfect for all-night affairs and other scandalous activities, our revolutionary formula is also comfortable enough to wear every day. While Naked Skin complexion products are demi-matte, All Nighter Liquid Foundation is completely matte—but never flat (and it’s oil-free!). We loaded this formula with an insane amount of pigment (about three times as much as Naked Skin Liquid Makeup), so a little goes a long way. There’s no need to build coverage or apply multiple layers. This waterproof, paraben-free formula diffuses light to blur flaws for beautifully perfected skin as it mattifies and absorbs oil to reduce the appearance of shine. With a wide range of meticulously calibrated shades that align with our existing Naked Skin Liquid Makeup shades, it’s easy to find your perfect match. All Nighter Liquid Foundation comes in a sleek, edgy bottle that has a luxurious, highly metallized gunmetal effect with asymmetric cutouts. As cool as it looks, it’s also practical; the shade is clearly visible, but the bottle never looks messy. It’s also equipped with an airless pump—so it’s easy to get out every last bit of product." My favorite way to apply the Urban Decay All Nighter Foundation is with a dampened sponge. Because the formula is designed to be high coverage and matte, I find using a brush can lead to a higher risk of cake face. 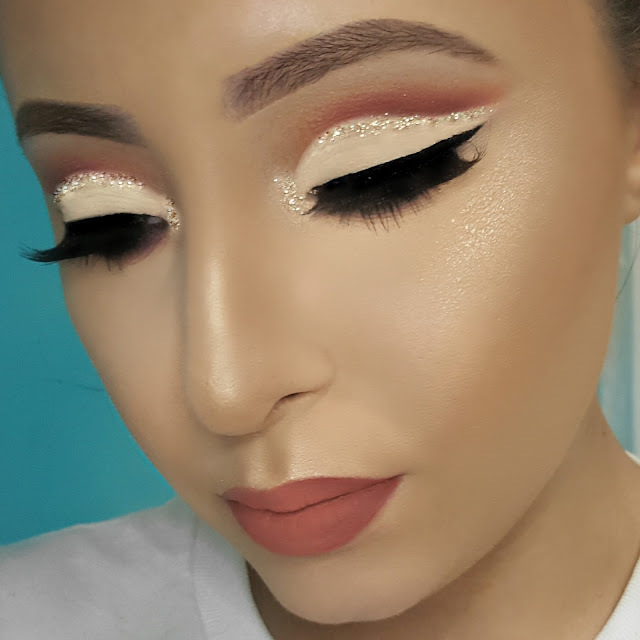 While the sponge does sheer out the coverage just a tad bit, it is still definitely full coverage. And, better yet, the dampened sponge also gives you more time to play with a formula that some have complained dries down too quickly and keeps you from looking like the kind of matte that is dehydrated and aging. Also, as a sidenote, this foundation does play well with other liquid or cream products so long as it hasn't fully set. I noticed that once the foundation is completely set into its mattified state, applying a liquid hightlight, for instance, will definitely end up a bit patchy and hard to blend out. This foundation wears beautifully. When applied in light layers, I did not experience any creasing or gunking up around the nose even on the most humid of days. Immediately after the foundation was first applied and had set, it felt very lightweight on the skin and had a natural matte finish. As the day progresses, you will begin to notice that the foundation becomes dewier as your natural oils come about, but they never break down the foundation or leave you looking like a grease ball. It was only by hour 10 of a 12-hour day that I started to feel the foundation on my face, but even so, it looked pretty darn good. The Urban Decay Foundation has been so hyped up across social media lately that I can see why it would be easy to think that it is all just hype. However, rest assured that the hype is 100% real! Lately, I have been using this every day that I wear makeup and have even went so far as to buy a few more shades for use in my kit. On the other hand, if full coverage isn't for you, I would still recommend this foundation. By simply mixing a small amount in with your moisturizer or primer, you can customize it to your needs. In fact, a bottle of this will actually last you even longer than the rest of us! The only concern I have, as with other foundation lines, is the shade range. While some shades have a range for yellow, pink, and neutral, others don't even have the option of other undertones, forcing some consumers to pick an undertone unsuitable for them. If Urban Decay sorts this out, the All Nighter Foundation would be absolutely perfect for that many more consumers.